We chose Patty’s Cake for our wedding cake and it was delicious! 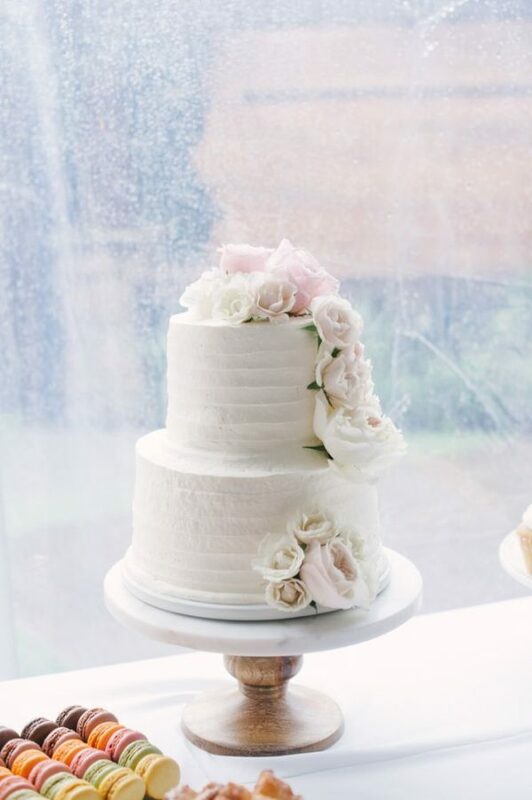 They were easy to work with during the planning and the wedding cake was just perfect and simple. 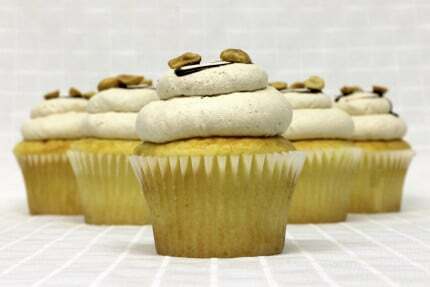 [Review] Tasty Elvis Bacon Cupcake! Love all of their cupcakes! Especially the Elvis with bacon, banana, and peanut butter. We had our wedding cupcake cake done by this place. My wedding was held on March 10,2018. Super friendly staff! Oh man! The cupcakes were AMAZING! 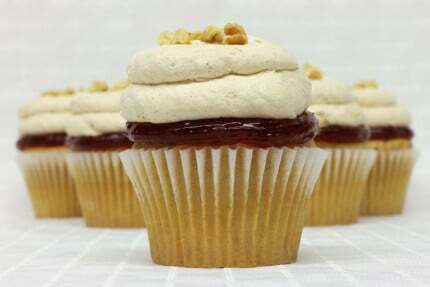 We had recesses peanut butter cupcake ! oh no disappointment there! 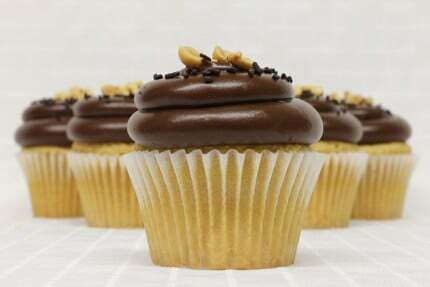 Out top #1 favorite cupcake! It was a beautiful cupcake cake. However I wish that I paid a bit more for decorations on the base or something. It was just a plain white cupcake stand with cupcakes in it. One top-tier small cake on top and that was all the decoration of it. It was a tad sad. The cupcakes were super good! My guest love them a lot. They ask me where did I get them! Taste is fantastic! First time customer, will be back!! 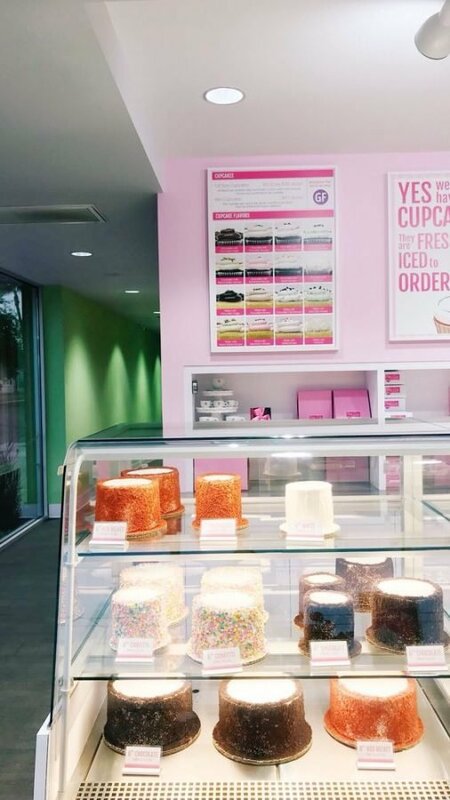 The shop is super cute and clean, the staff is very friendly, and the cupcakes are amazing!